French drama co-written and directed by Roschdy Zem. 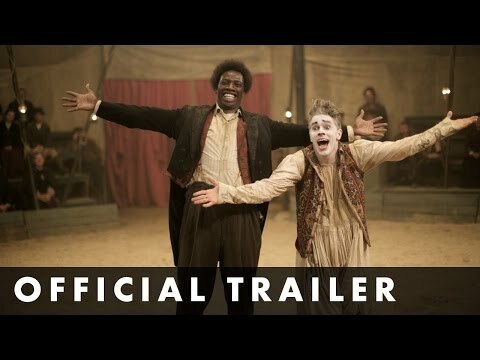 The film follows former slave Rafael Padilla (Omar Sy) as he unexpectedly becomes one of the most famous circus stars of the Belle Époque era in France. After performing as a clown in small country shows, Padilla is discovered by respected British entertainer George Foottit (James Thierree) and moves to Paris. Despite tensions between them, the pair quickly form a successful partnership and become one of the main attractions of the city's Nouveau Cirque. However, as the pressures of fame begin to take their toll, Padilla struggles with regular racial discrimination and a growing gambling addiction which threaten to ruin his career.